Prominent & Leading Manufacturer from Ahmedabad, we offer retrofitting services. 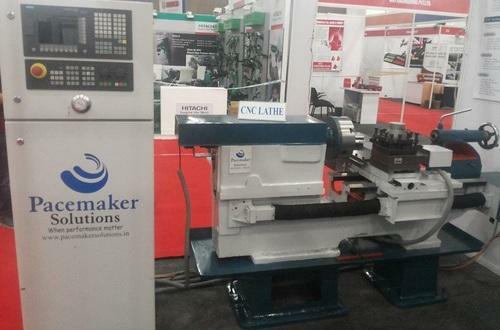 We offer our prestigious clients the premium grade Lathe Retrofitting Services. To execute these services, we have a special team of adept professionals who help us to cater the specific requirements of our valuable clients. We ensure our precious clients that while performing these services, our professionals use premium grade machines and superior technology. Moreover, our services are highly appreciated by our prestigious clients owing to their cost-effectiveness and perfect execution. Looking for “Lathe Retrofitting Services”?